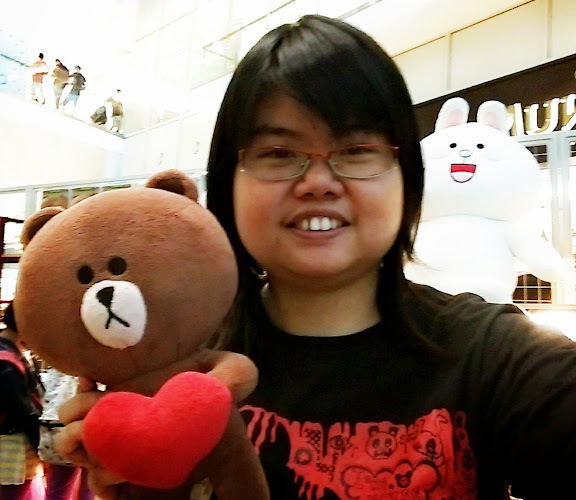 Sometimes, I came to meet my Deaf friends at NUSentral or shopping with my family when we are free only. 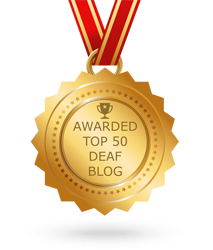 I knew mostly Deaf and disability people love to shopping in NU Sentral because they used the UBER, LRT and KTM on everyday. 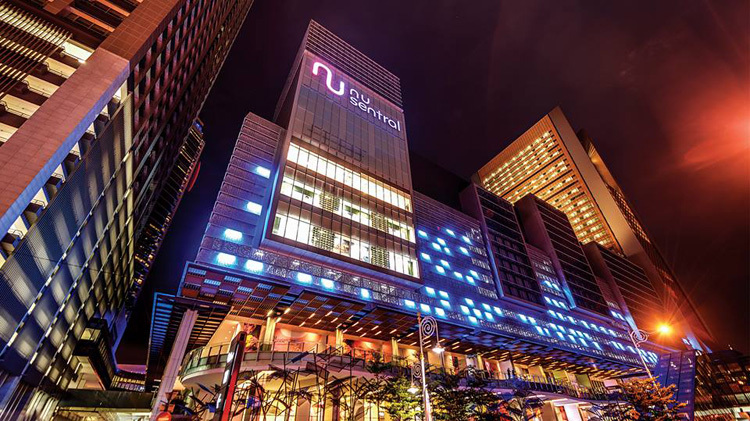 NU Sentral is good strategic to meet the needs of customers and tourists who travel to connect with a main stesen Sentral Kuala Lumpur via ETS, KTM, Monorail, buses, taxi, and etc...especially most travellers always use UBER so mostly! 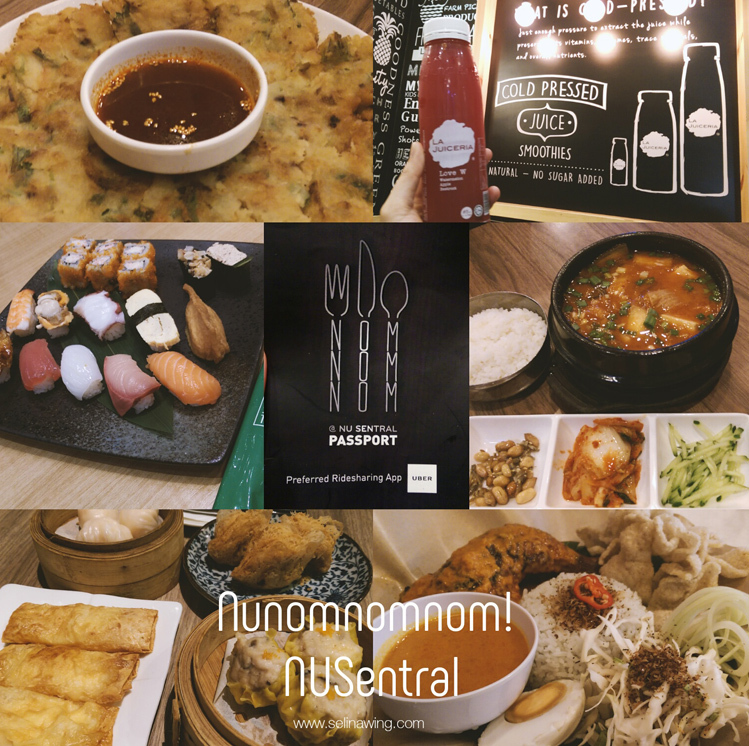 First time, I participated to explore around 8 level shopping of NU Sentral to Nom Nom Noming as we started to list our food journey via our Instagram and Facebook's hashtag #NUNomNomNom #NUturns3 #NUSentral. You can check out my instagram @selinawing if you are curious! My friend, Woan Koon and I reached KL Sentral around 11.30 am as we thought that we are late abit! 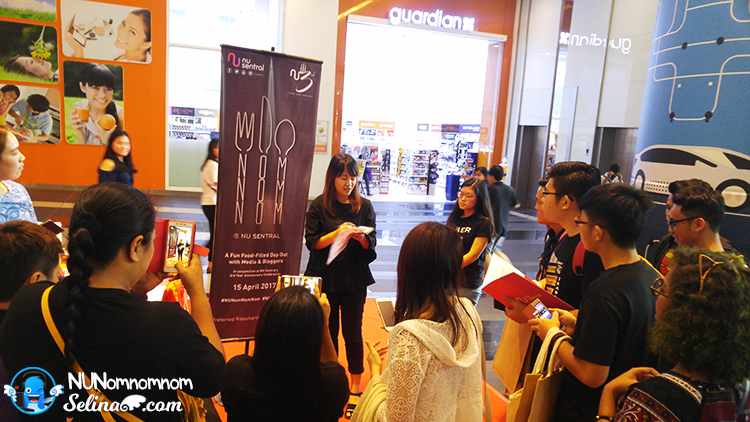 But, we glad that the #NUNomNomNom event registration still waited for some bloggers who need to fill in first. 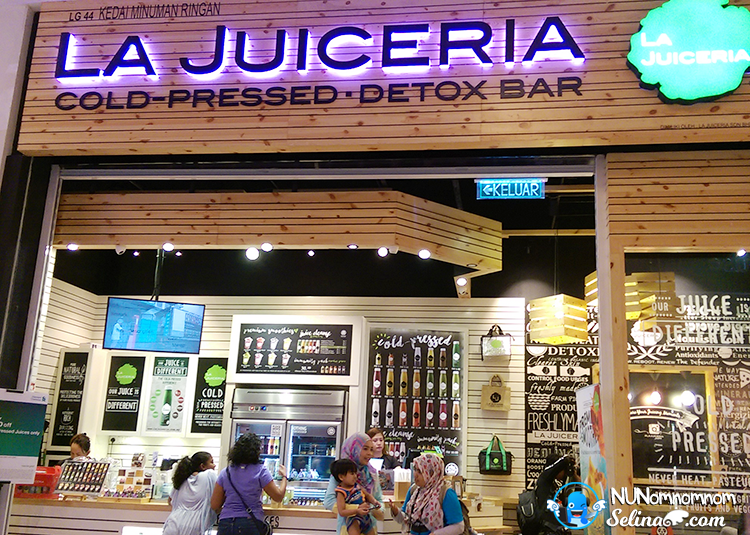 We get to know about NU sentral got the popular retail outlets that can be found in Nu Sentral are Sephora, Monki, Parkson, Sam Groceria, Hush Puppies, Puma, Focus Point, Machines, L’occittane, Focus Point, Cotton On, Levi’s, and many..! Awesome! 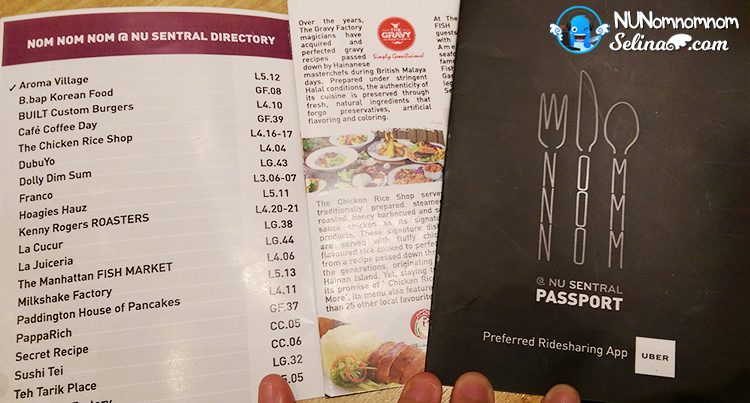 I gained a new passport NUNomnomnom so I have to hunt which is most of my favourite restaurant to complete my mission, that is why I given a day to finish 3 to 12 food restaurants! Woww...There are Food & Beverages outlets also featured the local, Korean, Japanese, Chinese, and Western food such as Aroma Village, La Cucur, PappaRich, Teh Tarik Place, The Chicken Rice Shop, Kenny Rogers ROASTERS, The Manhattan FISH MARKET, DubuYo, Sushi Tei, Dolly Sim Sum, B.bap Korean Food, Franco, Paddington House of Pancakes, The Gravy Factory and BUILT Custom Burgers. 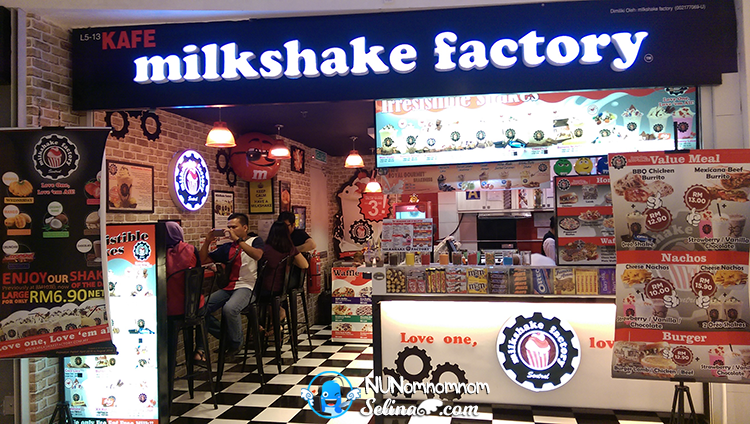 Then, the drinks & desserts offered by Secret Recipe, La Juiceria and Milkshake Factory. All be listed in the NU Nom Nom Nom of participating cafes and restaurants! 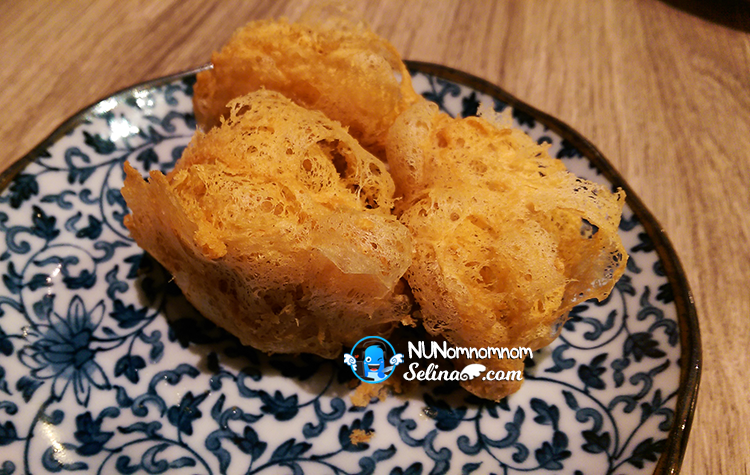 Aroma Village Baba Nyonya bring a very traditional favors, spices and aroma of Peranakan cuisines! 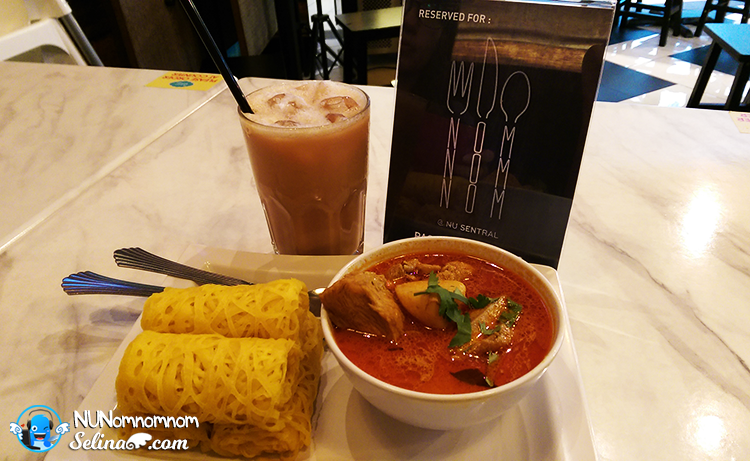 I missed Nyonya food so very much because my family also are part of Peranakan Nyonya from Penang. 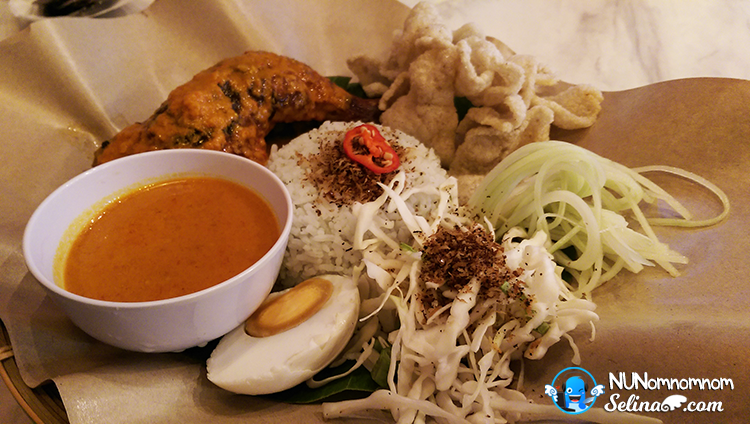 My friend and I shared to eat the Nasi Kerabu with Ayam Percik and Roti Jala with Chicken Curry. Wow! Both are very tasty, so deliciousss! I love Ayam Percik so soft! 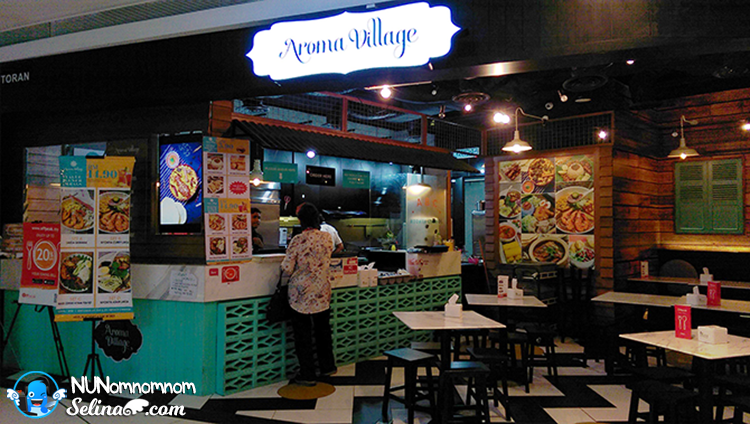 You MUST try Nyonya's special dishes from Aroma Village, NU Sentral! 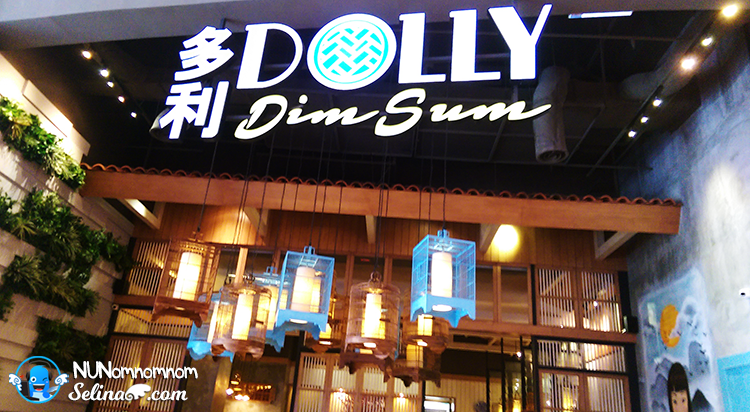 I heard that Dolly Dim Sum attracted different races; Malay, Indian, and Chinese who can eat the dim sum so well as they are halal! 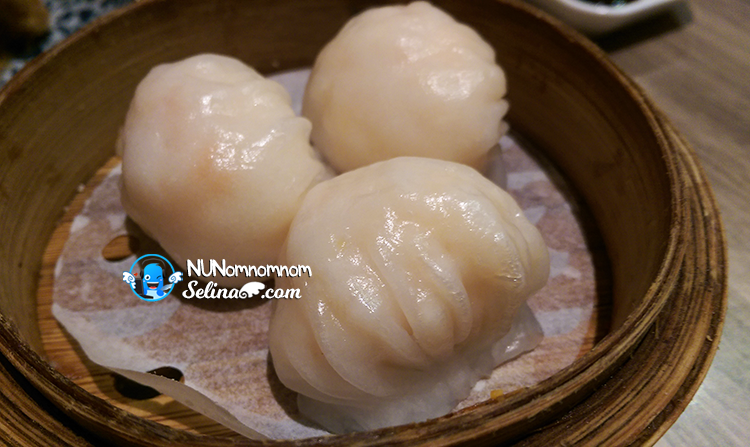 Sometimes, my family and I used to eat the dim sum, for the breakfast only. 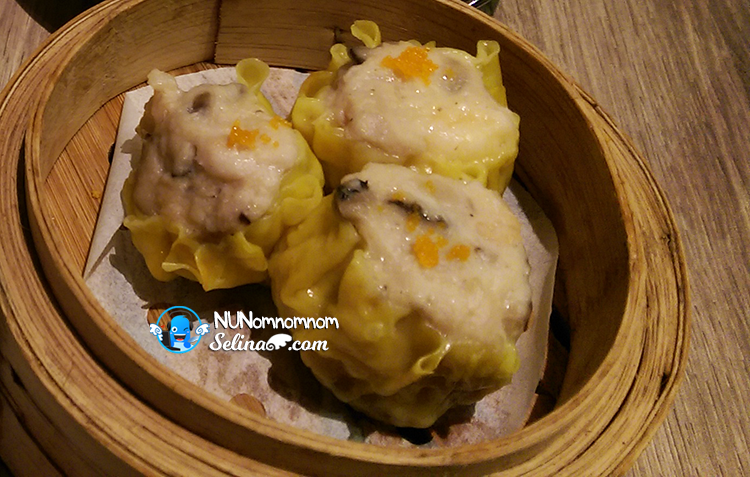 That is why my family and I love dim sum so very much! 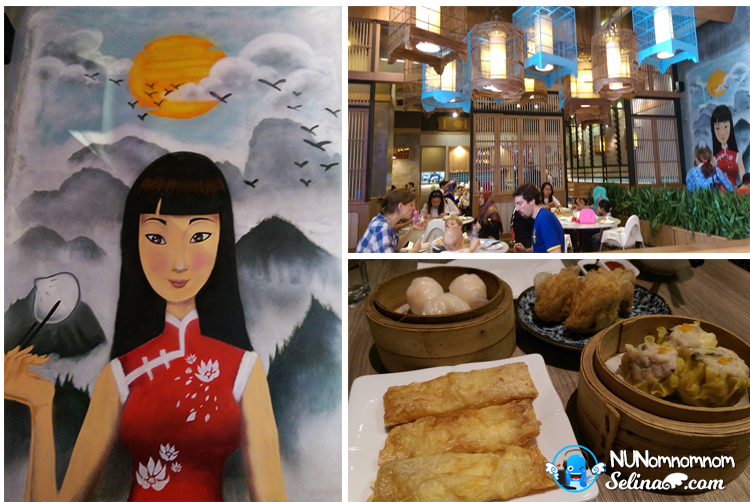 We allowed to choose one set from 3 sets of dim sum. Each passport holder can get one only. We just given the free plain water. Set A - "Har Gao" Dumpling; Classic prawn dumpling, and Yam Croquette; Filled with diced flavoured meat, mushrooms and peas. It's very healthy detox fruits drink! First time, I choose the "Love W" - Watermelon, Apple and Beetroot - mixed fruits of A Juiceria...They don't add any sweet, or sour...But, it also can help you to get weight loss, just with the smoothies water with different fruit juices only! 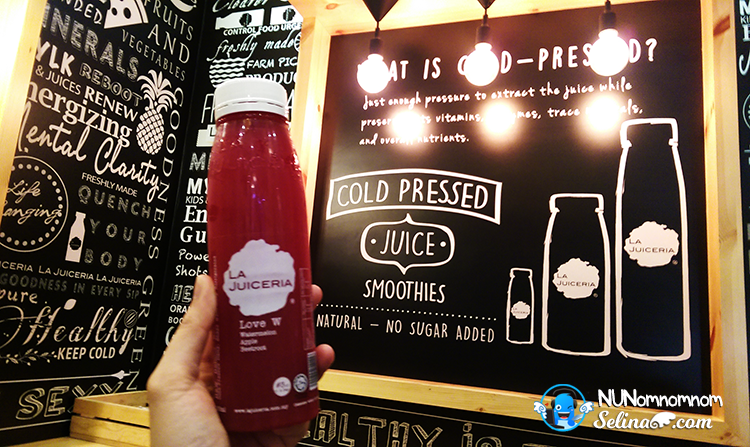 Make sure your A Juiceria drink must to keep be in the cold because you'll taste it so better, ya! Wah! 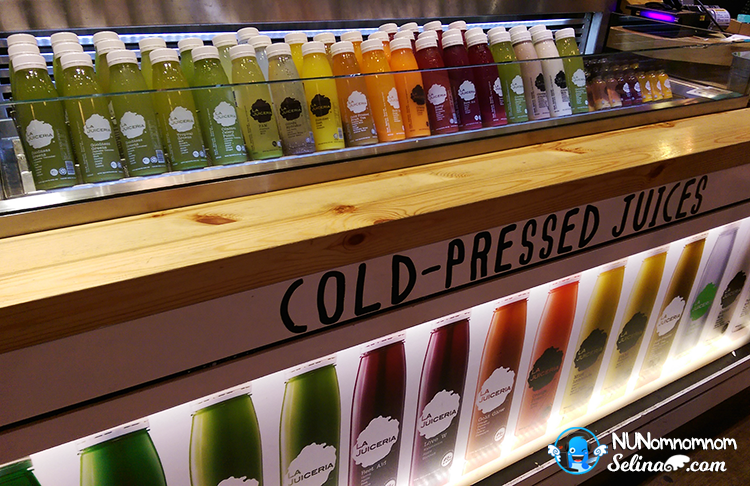 They make more smoothies, sweet, creamy with added the milk so very much... We crazy to drink, drink alot! So cold! We feel that MilkShake is very good to add different flavour of chocolate, for example, they can add the Nutt, or Kitkat, or M&M or Kinder Bueno too! We ordered the Kirishima Set, 18 pieces of sushi. 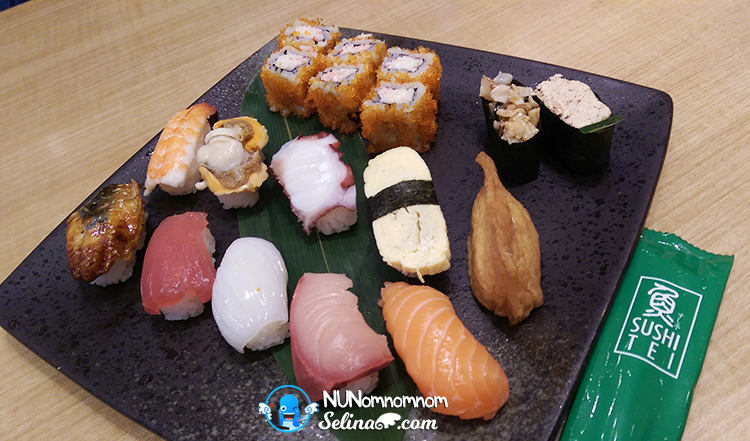 Many sushi make us already be full! We enjoyed to drink free green tea as we can refill as we like! 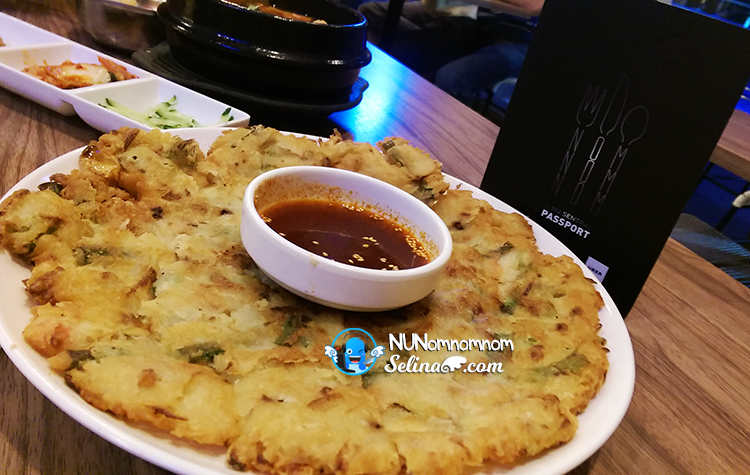 Haemul Pajeon (Seafood Pancake) and Kimchi Jjigae Beef are most choice by the bloggers as I noticed... Woww! 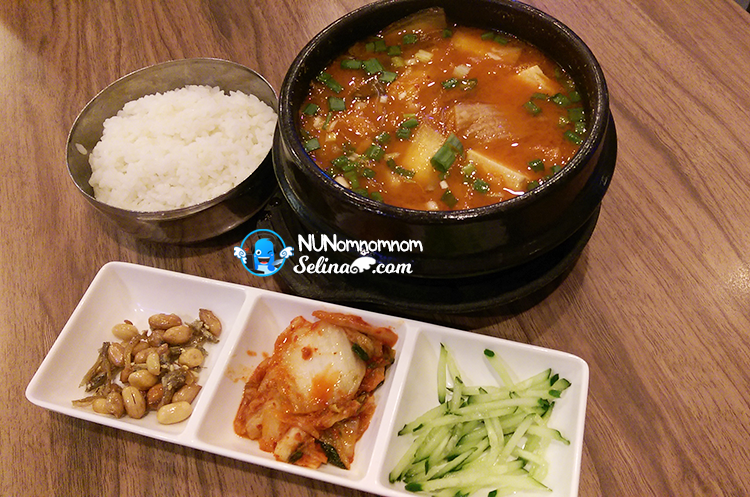 I fell love with Kimchi Jjigae Beef so very great spicy! 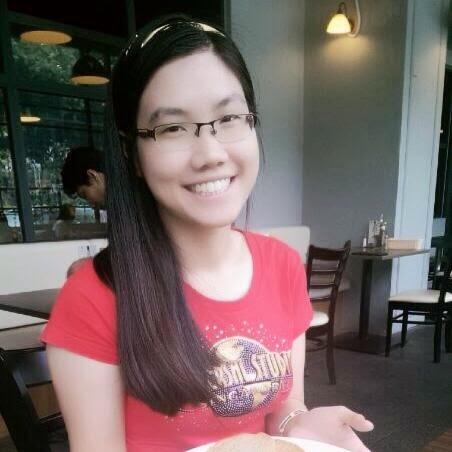 We cannot finish a pancake, then I was happy that they can packed my pancake! It's for my daddy! 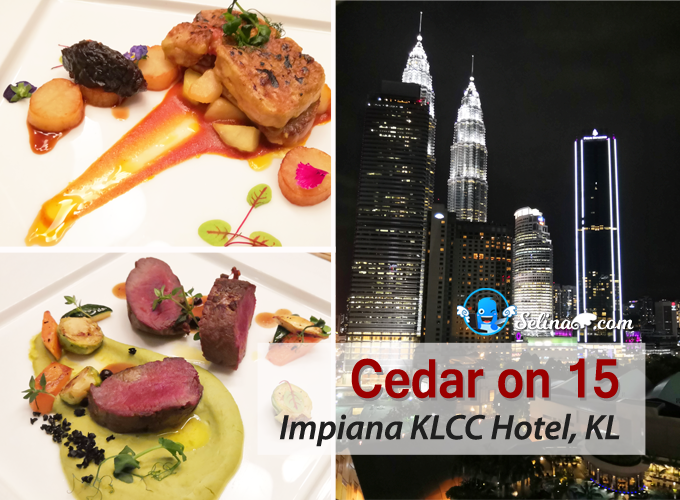 If you are drooling over my food experience on that day @ NU Sentral, you can head to NU Sentral to bite some, ya! 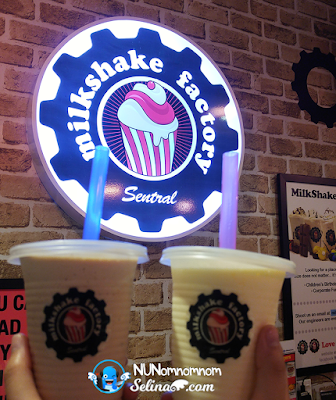 Happy 3rd Year Anniversary, NU Sentral! Wow! UBER want to sponsor 2 FREE rides worth RM10 only for you all! You can use my code: SELINAWING when you open your UBER app with your smartphone! 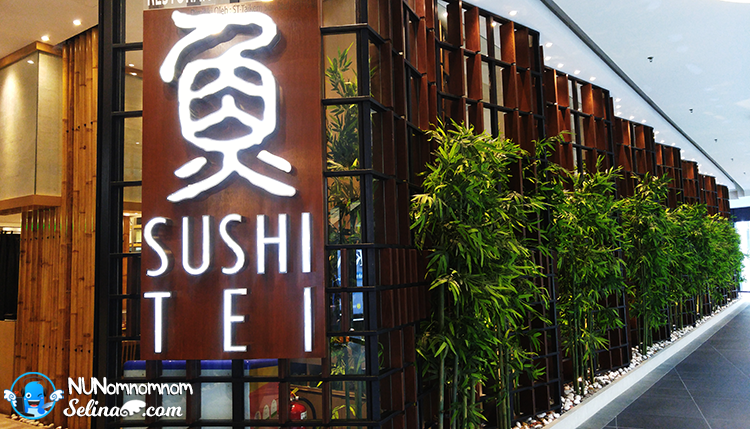 It is EASY for you can go to NUSentral to grab your favourite food, then you can take away your food and back home too! 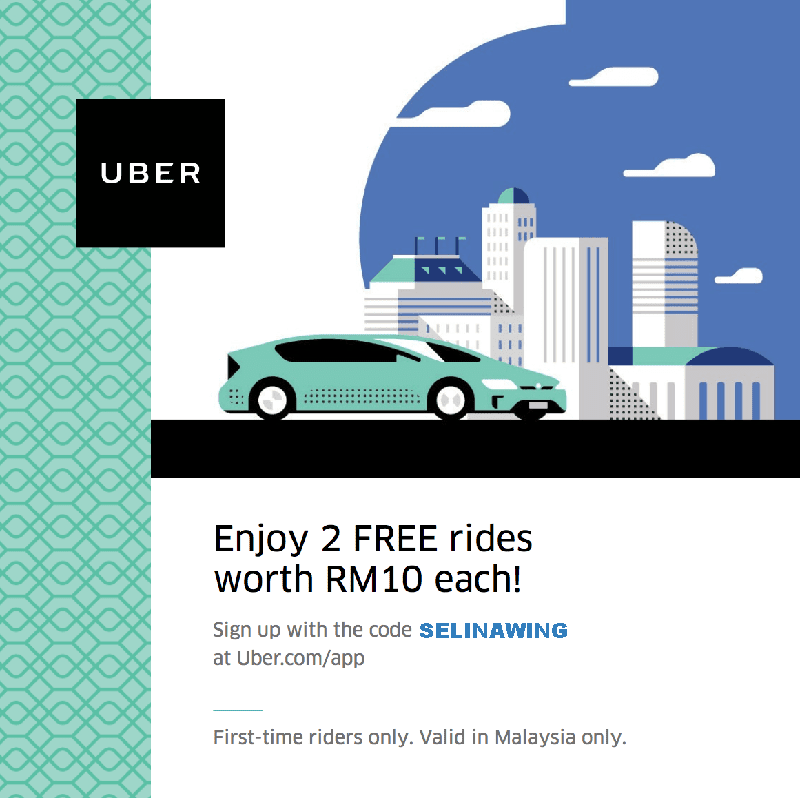 How to use voucher code: SELINAWING in your UBER app on your first time? So many different kinds of food in 1 day! Must be very full eating all the delicious food. What a wonderful partnership between NU Sentral and Uber. 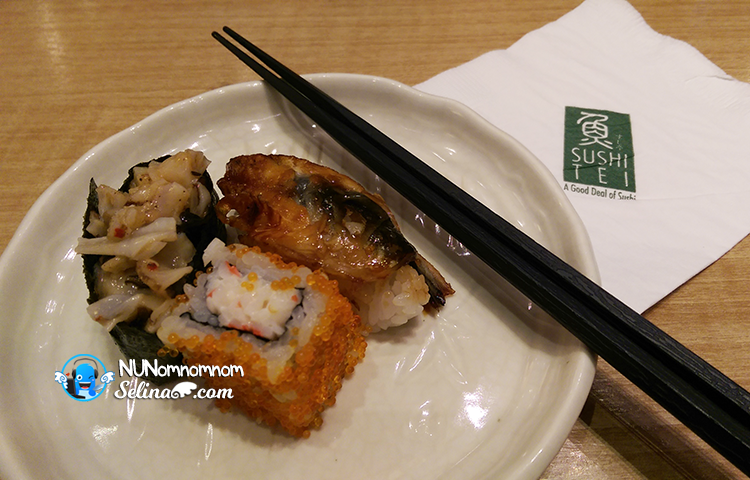 I also always eat and shop at NU Sentral as I am a frequent traveller from Ipoh. OMG... so many nice food there. 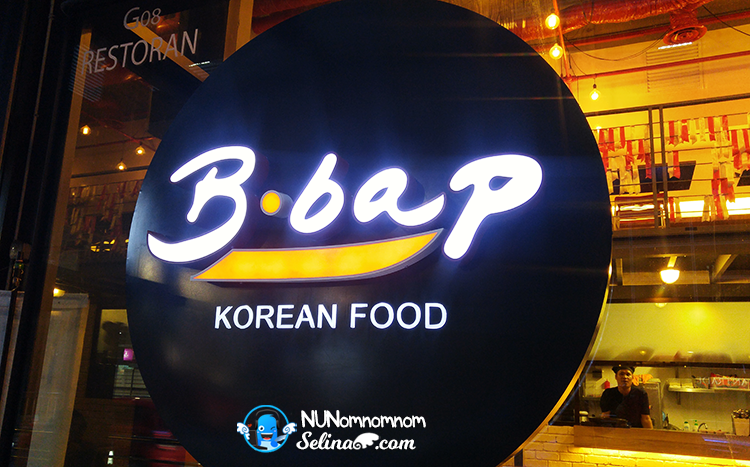 Will be going there for movie this weekend so will try to eat there also la. 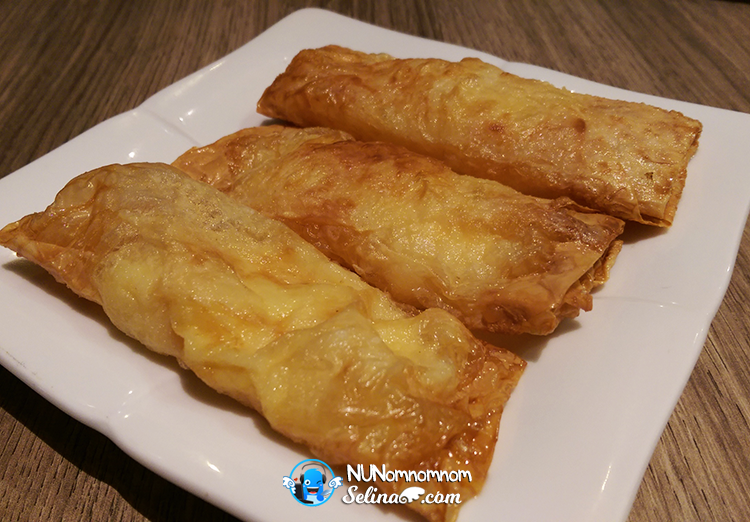 very first salted egg come with cheese tart.how's the taste? This is such a fun and interactive food event! certainly every bit a food heaven!